World Tourism Cities Federation (WTCF) is a city-based international tourism organization which was formed under the initiative of Beijing. 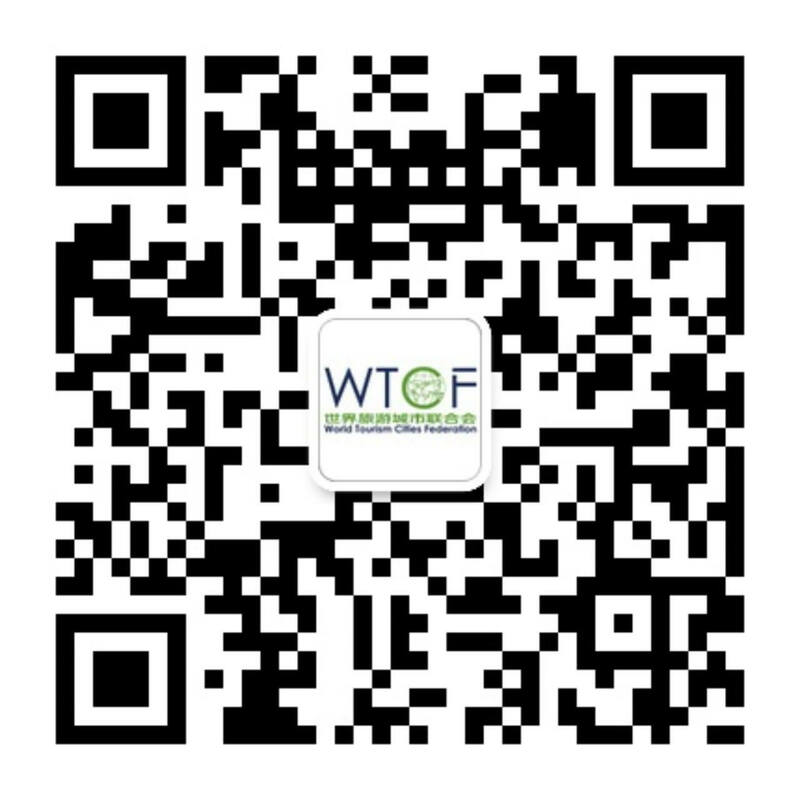 WTCF currently has 193 members. 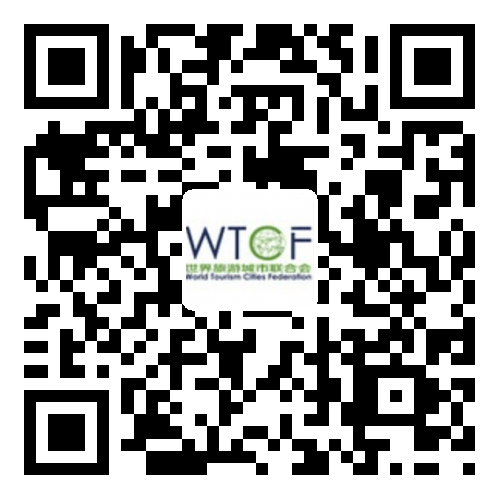 WTCF consists of several branches including Expert Committee, Committee of Civil Aviation, Committee of Tourism-Related Businesses, Committee of Media Organizations, Committee of Cruise Industry, and Committee of Investment. The committees are sponsored by renowned, authoritative tourism and financial businesses, airlines, airports, media agencies, and are in collaboration with prestigious and competitive global institutions. Additionally, large enterprises participating in the sub-committees bring in established brands and market influence, which allows the members to keep their operational independence, while sharing benefits through exchanges and cooperation. Following the goal of serving the WTCF, serving tourism, and serving society, the sub-committees are dedicated to promoting sustainable urban tourism development, boosting economic prosperity, social harmony in different cities, and turning the vision of “Better City Life through Tourism” into a reality.